Welcome to Kustomflow, one of the UK’s leading paintwork specialists offering total customisation from head to toe for performance sports, motorsport and the cycling industry. From Helmet, Custom Painted Oakleys (and other brands of cycling glasses), Custom Painted Bike Frames, components, Custom Painted Cycling Shoes and much more – ‘off the shelf’ isn’t the only option anymore. Specialising in airbrushed artwork and unique custom paint schemes to suit any style and any budget, with a full design consultation service. Competitive prices for all custom paintwork and airbrushed artwork ensuring you get the very best in terms of artwork, service and quality. With a strive for perfection in every job undertaken, you can be sure that your project is in safe hands. Visit the gallery section for some inspiration, or if you already have an idea in mind feel free to get in touch. Are you looking to refurbish an old bike frame or to stand out on your next club ride? Whatever the reason, I can provide you with the perfect solution. 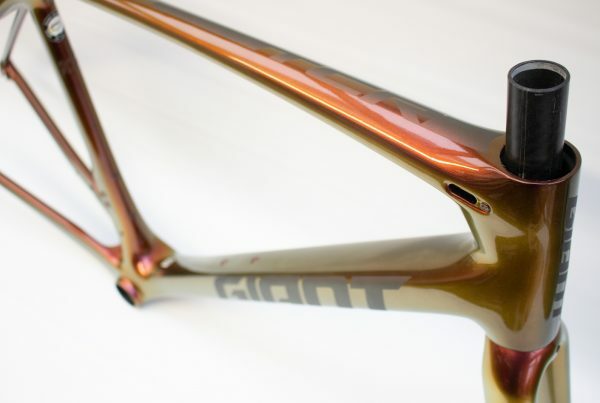 From the initial design to the final polish, your frame can be transformed into something truly unique and special. 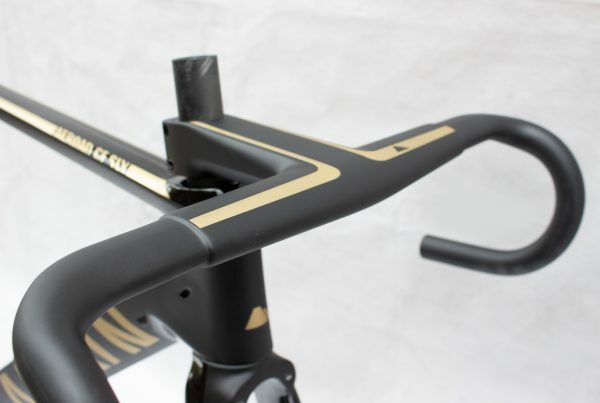 I specialise in painting carbon fibre bike frames as well as steel and aluminium. 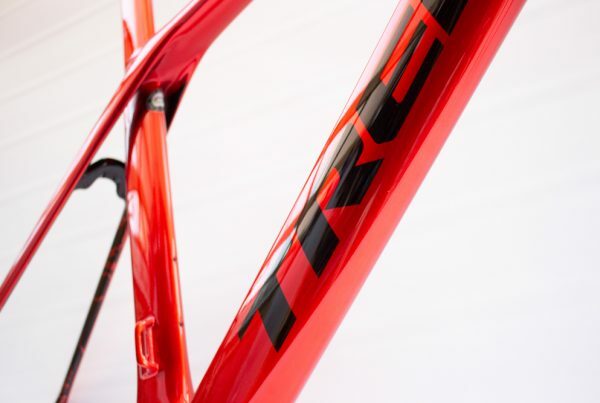 With a correct process for preparing and painting each type of bike frame. Your choice of design, colour and effects is limitless! Working with you at every step from recreating graphics to choosing the right colours, providing paintwork tailored for you and your ride. Complete your look with a full custom paint design on your helmet. Express your true identity on the track through a unique design, from a simple sponsor logo right through to a totally bespoke design, I work with you every step of the way to ensure your paintwork is like no other. My work has featured in various areas of motorsport from amateur right through to professional levels including GP2. Kustomflow is one of only a few custom painters providing helmet artwork to the highest level of the sport in the UK. I have worked with net-minders at all levels from all corners of the world including professional leagues and as a result come recommended as a dedicated UK based painter for number of manufacturers. I also provide a full goalie mask restoration service, so if your not looking for a full custom painted design I can replace all parts and refinish the mask in a colour of your choice and make it look like new!